This September, let’s meet one of our star creators, Charly Dheulin or more commonly known as charly-dh in eYeka. With more than 100 accepted submissions, 10 prizes won and 1 trip to Cannes Lions to represent eYeka, Charly is definitely one of our closest and best creators! (Read about his journey to Cannes Lions here). Now, it’s time to be inspired by his story. 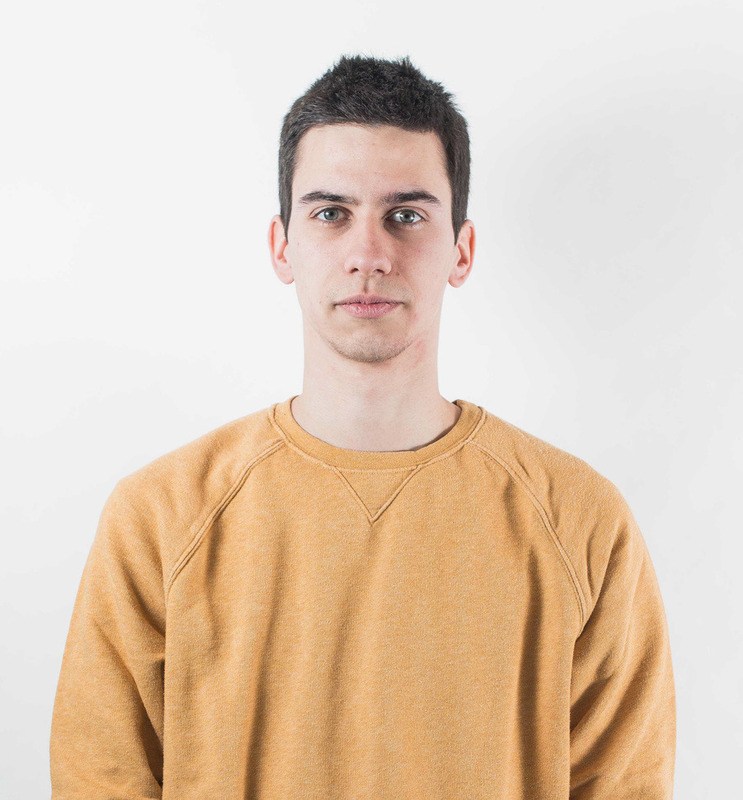 Hi I’m Charly, a 23 years old Art Director and Graphic Designer from Belgium. I gained a degree in advertising in Brussels and then I worked as an intern for McCann Brussels and ACT* Star. I’m an art lover. I act in theater plays and I draw since my childhood. When the time came to choose a “real job”, “graphic designer” seemed an obvious choice for me. 3 years ago, I started to do contests on Eyeka in search of self-improvement. 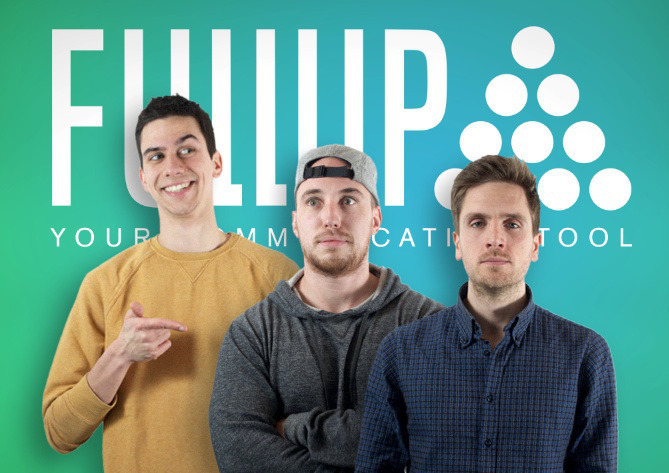 I’m setting-up my own communication and design outfit here in Belgium named FullUp, along with two other creatives, one specialized in photography and the other in marketing. I’m also learning codes (HTML/CSS) right now to get more skills for my (our) future projects. 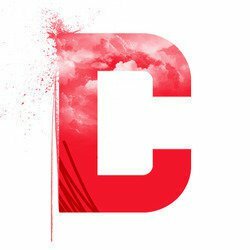 If you want to see some of my work or what FullUp do, do check out my website and facebook. Also, my photography profile here. You have such an impressive profile with eYeka. How did it all start? To the date I’ve won 10 prizes for eYeka contests and I had the opportunity to join Joel Cere and Nirina Ragomaharisoa on stage at Cannes Lions festival for an awesome talk: “What if my Creative Director was 25 years old” (Thanks again guys for this moment!). However, I still have in mind my first participation on eYeka. We were 4 working and having fun on one poster for Carrefour Turkey. We won the second place with my 3 fellas (2 of them are the two creatives I’m working with now). When I received this wonderful email that notice you that you are a winner I was almost crying of joy. Then the desire of doing it again grown for me and one member of the team. We won three other prizes together. Then we travelled and we started to be busy on other projects but I’m still doing eYeka stuffs by my own and sometimes with the team FullUp. You have so much experience in eYeka. Could you share some advice and tips for your fellow creators? Some tips to be creative and how to work? My point of view: If you don’t laugh at your own joke, If you don’t find it funny, don’t tell it! If you don’t trust in your idea don’t upload it! I don’t really have a process of creation. Creativity it’s all about involvement! Creativity is everywhere at anytime! When I’m on a project I can even think of it when I sleep, eat or poop, … Sometimes, when I read the briefing I have some ideas that come up and sometimes the contest is finished and I’m finally find the greatest idea ever (so lame! Right? …). It depens the feeling you have with the product and the brand. I’ve seen a lot of eYeka members posting like 10 declinations of the same concept. They post a bunch of entries just to make sure they will get a prize and earn money… But of course it’s not working all the time because when the idea is bad in the beginning is the same for the 10 others entries … Just take your idea, focus on it, change it 10 times if you need but make it awesome! How has winning so many prizes with eYeka impacted your life? My first prizes helped me to travel to Vancouver (Canada) to improve my english and to discover new places! Now I’m back and I’m saving for more travels and to inject money in my projects and my agency in the future! Just thumbs up for the eYeka team! Joel Cere told me how few you’re guys! And the job you’re doing is just awesome! I can only complain that sometimes my entries are rejected for some reasons. But I’m not mad because if the idea has been rejected, it’s probably not the idea that we are looking for! To conclude I would say. Don’t do contest for money! Do it for self-improvement, recognition, and for the fun! If you do this I’m sure you’ll win. Love you eYeka and see you soon! Thanks Charly for sharing your experience and important learnings for us. We wish you all the best and we are sure that you are not going to stop at 10 prizes.